When a business provides all its services online you may think that they would focus on digital marketing for the majority of branding and promotional content. 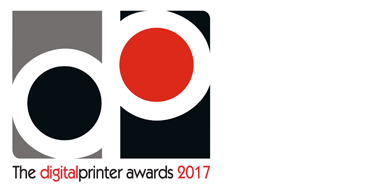 However, for most online businesses – whether providing digital services or cloud solutions – there are many opportunities to promote the business using print. This is the case with our client Xero. Many readers will be familiar with Xero’s cloud based accountancy software; it’s a global brand providing small and medium businesses with a secure way to manage invoicing, bank reconciliation, bookkeeping and much more. A3 Design & Print have worked with Xero for many years, producing a range of print materials for events and personalised branded brochures for Xero’s partners. The focus of all this work has been on preserving and enhancing the brand image using high quality print, while also meeting tight deadlines. 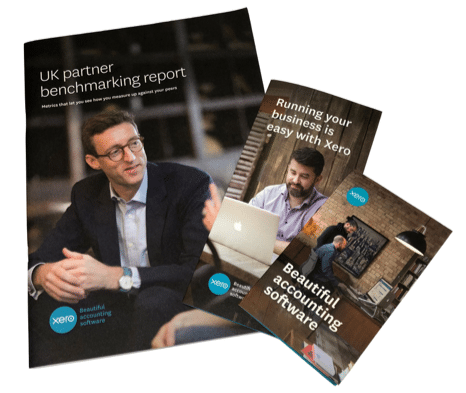 As well as working directly with Xero’s offices in New Zealand, London and Milton Keynes, we are delighted that Xero trust us to deliver personalised branded brochures directly to their partners. A3 Design & Print manage an online ordering service for Xero’s clients (affiliated accountants and bookkeepers) that allows them to order branded brochures overprinted digitally with their own company name and details. Once printed we deliver these directly to the client; to promote Xero’s accountancy solution to their own customers. Litho blanks are printed using the pantone 312 blue and 4 colour process to maintain Xero’s brand and consistency, then we digitally overprint the client’s company details with their Bronze, Gold or Platinum status (Xero’s partner programme). 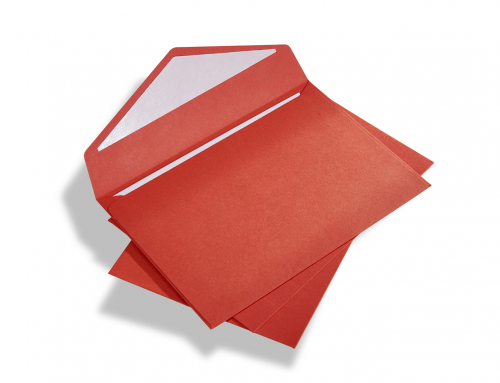 Once approved these are despatched on the same day or next day in the quantities required. Alongside informing potential clients about Xero and how the software can help their business, the aim of the personalised brochure is to convey Xero’s brand and provide partners with content that will help them gain more customers. 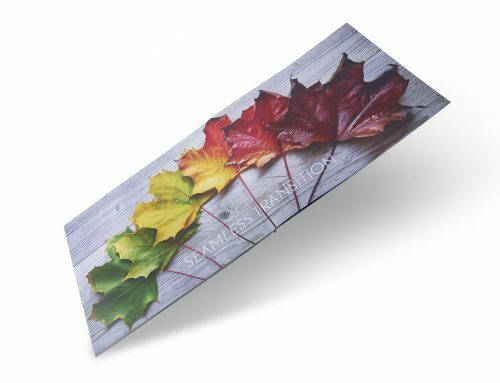 Brochures are printed on high quality paper stock and finished to a high standard to communicate core brand values around quality and trust. Although Xero attracts new customers online, the business also attends many events in its markets to reach prospects and promote the brand. 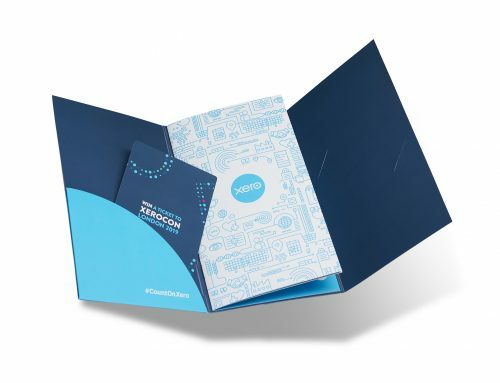 A3 Design & Print produce a range of event collateral for Xero’s offices, to support their events calendar. This includes pull up banners, brochures, event badges, flyers, and notebooks. Having established the print quality required by Xero, A3 Design & Print ensure that we consistently deliver the quality desired so that brand standards are maintained wherever the event is held. Although A3 Design & Print deals directly with Xero’s different offices, everyone gets the same quality of print. Our ethos at A3 Design & Print is to be a trusted partner for all our clients, delivering high quality beautiful print, consistently and reliably. We are therefore delighted that Xero have entrusted A3 Design & Print with their partners’ print requirements for each office. 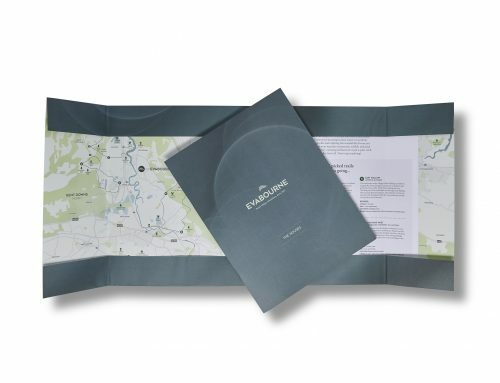 If you would like to find out more about how print can enhance your brand, get in touch for an informal chat or to request our sample pack.